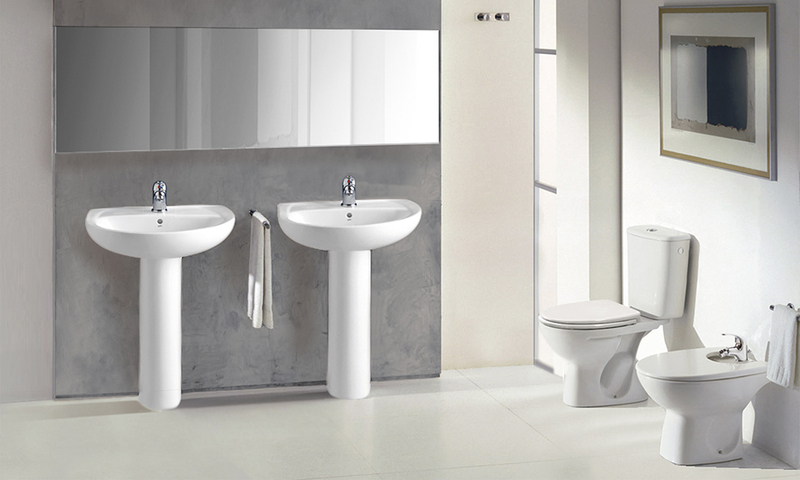 With simple and straight lines, the collection NOBLE is the best example of the contemporary classical style. 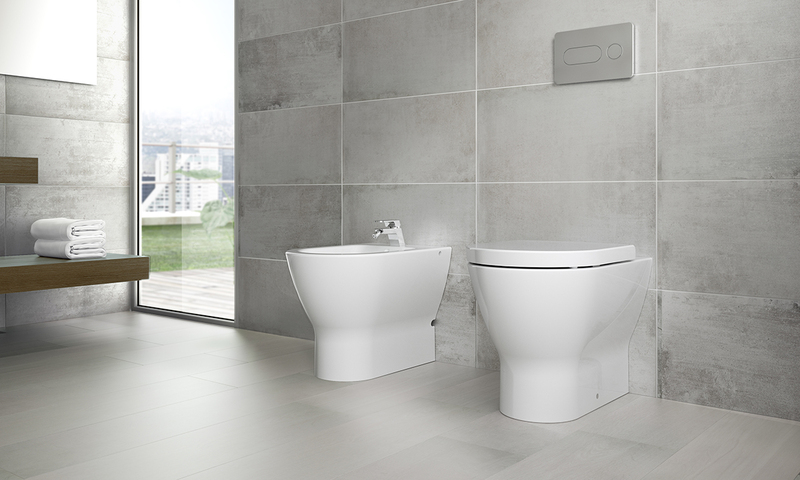 With a retro look, but with pure and discreet details, it transmits a timeless serenity. 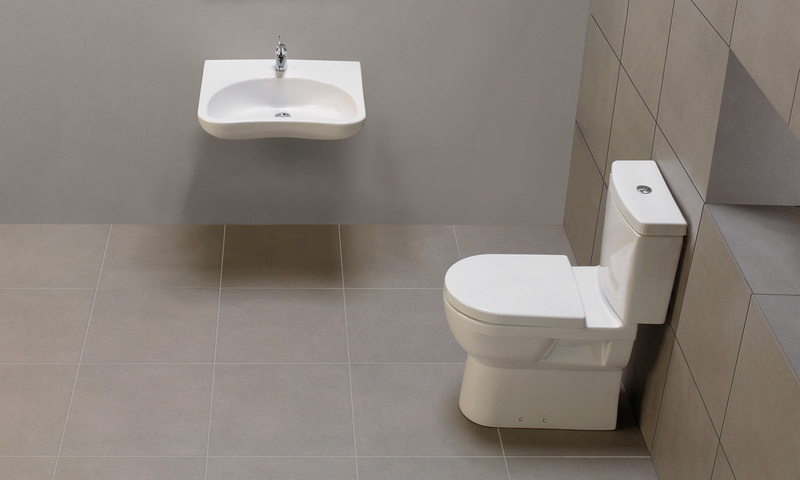 The combination of the solid wood seats confers the WC pan the distinction of noble materials. 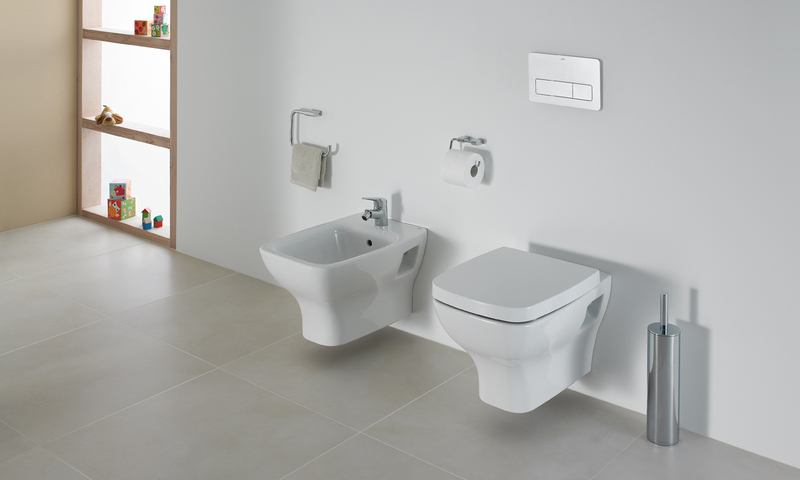 The collection Eos is defined by the great choice in its over-counter Wash-basins, joined by the sanitary ware in two versions, wall hung and BTW. 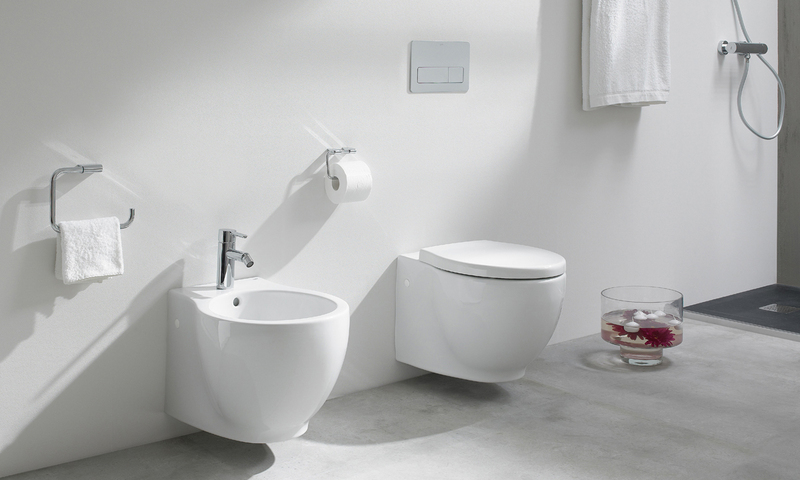 The soft and curved lines of the pieces in the Klea collection provide a design of friendly and welcoming shapes in the bathroom, with original flat oval basins and sanitary ware in two versions, BTW and wall hung. Its innovative square design with soft lines and rounded outlines and the versatility of its pieces, adaptable to different spaces, make the collection EMMA SQUARE a modern and functional one, designed to satisfy the needs of any kind of consumers. 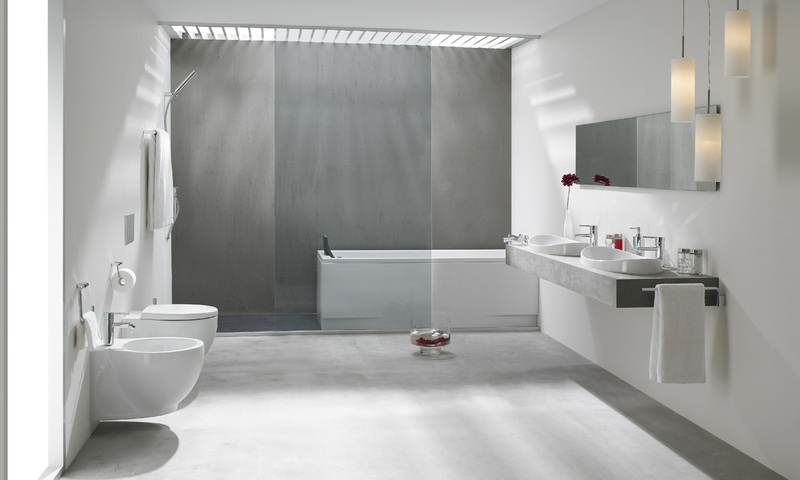 Solutions, with 15 different Wash-basins, to design bathrooms of any size. 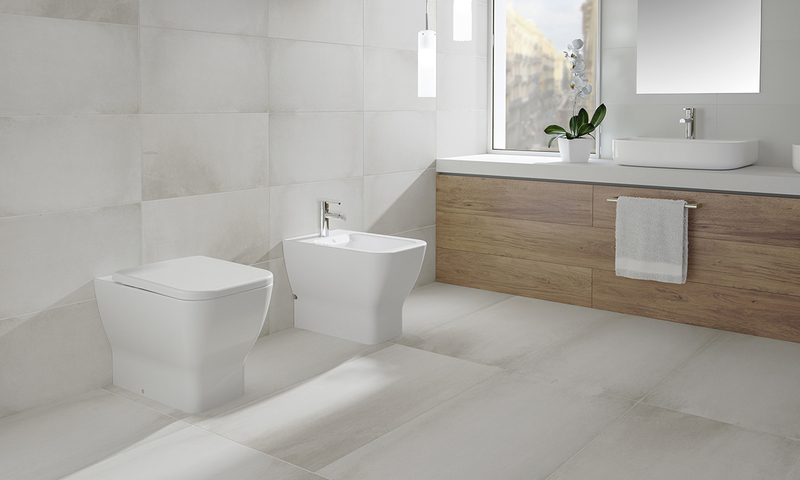 Mid is an avant-garde collection that features two innovations: a finer vitreous china in wash-basins and the clean rim system in WCs. 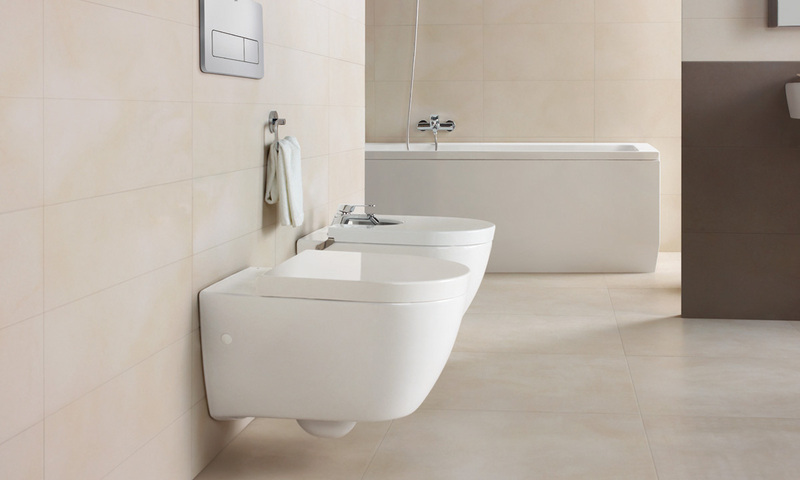 Spacious and elegant wash-basins with fine walls and thin edges, complemented in Mid by a generous and functional back shelf for soaps and accessories. 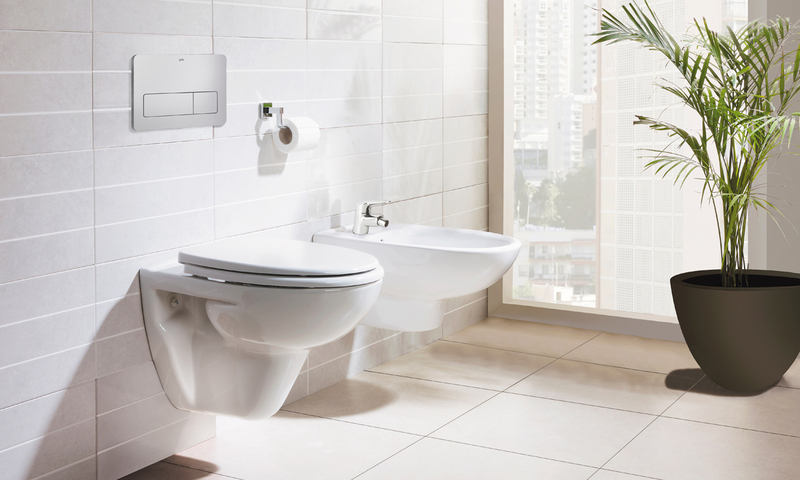 Clean Rim WCs, which eliminate the concealed nooks of the traditional water distribution ring inside the bowl, providing a more hygienic cleaning of the entire surface of the bowl. 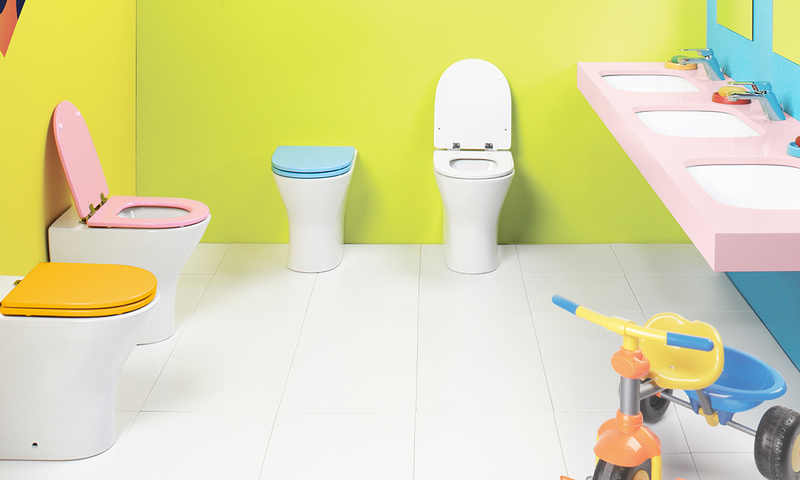 If we add a very trendy design to all this, we then face the collection we were dreaming of for our bathroom. 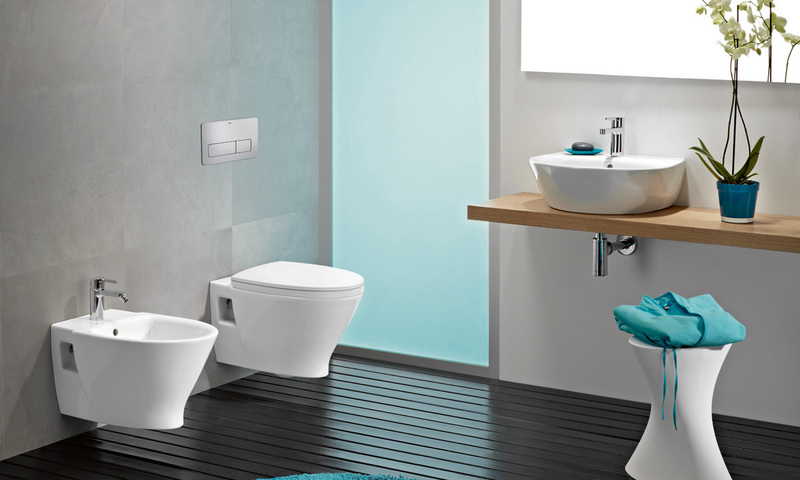 Solutions with a distinctive style. 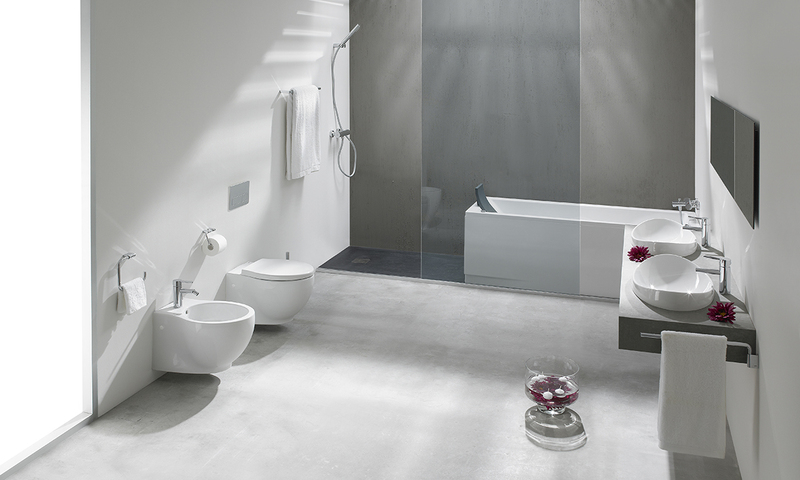 The collection SMART offers modernity, freshness and different solutions for the needs of any bathroom space. 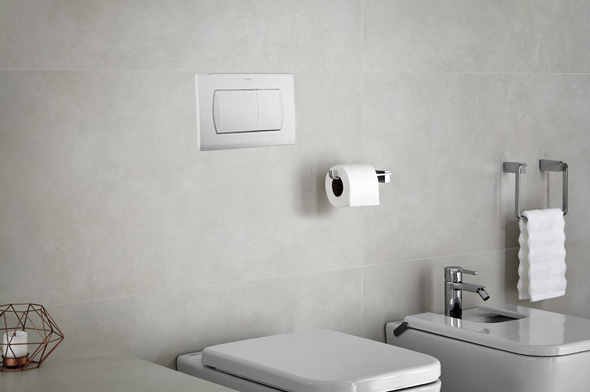 With floor standing and wall hung solutions, compact back to wall versions, ideal for reduced spaces and a wide range of Wash-basins in two formats, presenting a practical and flexible collection. Street Square is the update of the young and affordable collection Street with rounded shapes. 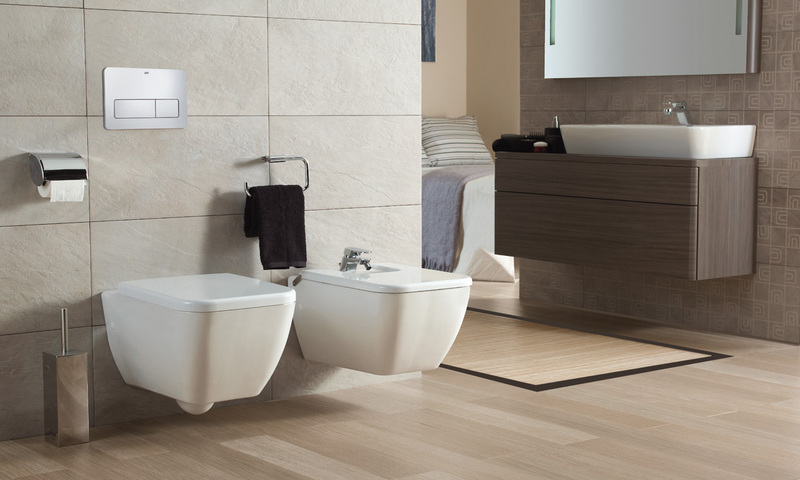 A new and modern harmony of square angles that combines with any decorative style, including a wall hung version for modern bathrooms. 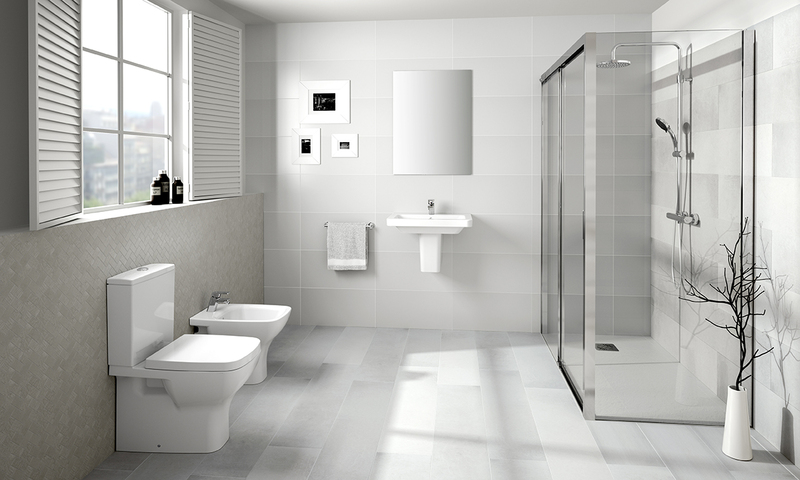 The collection ELIA is the right proposal for tight budget projects keen on quality. Rounded shapes and soft lines for simple and functional pieces that fit into any atmosphere. 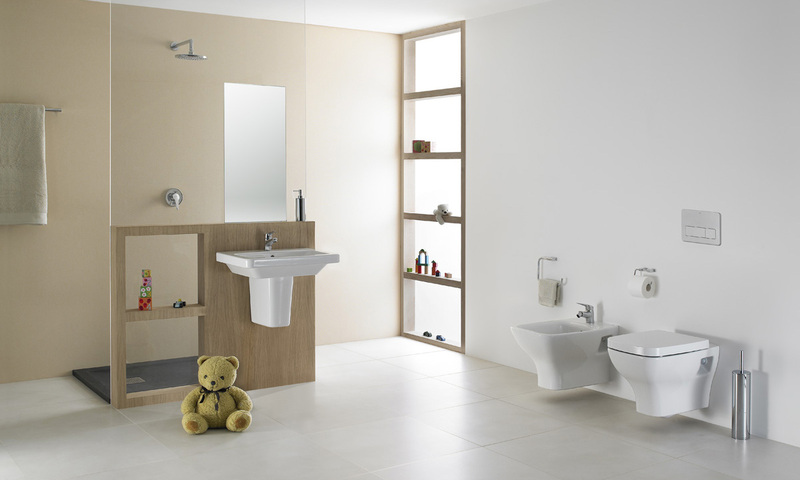 Simplicity and practicality that make the most of the space thanks to its simple lines. Adaptability to different interior design styles. 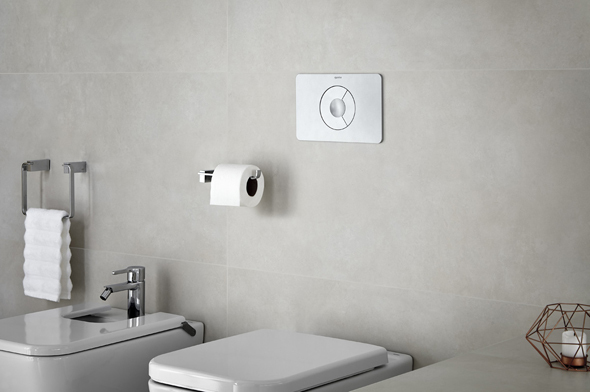 In its wall hung version, EMMA SQUARE gains pure lines, assuming the perfect balance between soft lines and cubic shapes that reflect modernity and elegance. A collection suitable to these circumstances where accessibility and autonomy are a must.